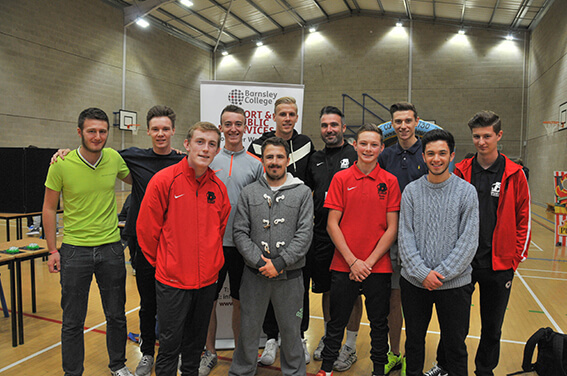 Barnsley FC footballer Marc Roberts went back to his roots when he visited Barnsley College’s Sport department. Marc, who studied Sport at the college, returned to the Honeywell campus to speak to students at the college’s Sports Fair, which introduced learners from across the college to the sporting opportunities open to them. The 25-year-old defender chatted to students about his experiences at college and his journey into professional football. Marc said: “The students had plenty of questions about how I found studying at college and how I got to where I am now. My time at college was important and I developed most as a footballer during those years. I went to university after college so I emphasised the importance of education to the students, even for those who want to pursue a sporting career. 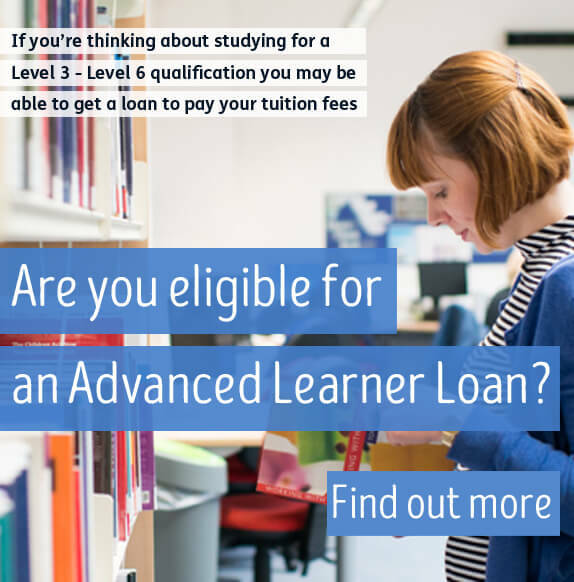 It’s not too late to follow in Marc’s footsteps and apply to Barnsley College. Call our Information Team on 01226 216 123 or email info@barnsley.ac.uk to find out more.